Old Time Banjo Days is an annual event at Appalshop in Whitesburg, KY, part of a yearly series of workshops and concerts on traditional music of Appalachia. The series also reaches audiences in parts of five states through live broadcasts on Appalashop radio station WMMT 88.7 FM. 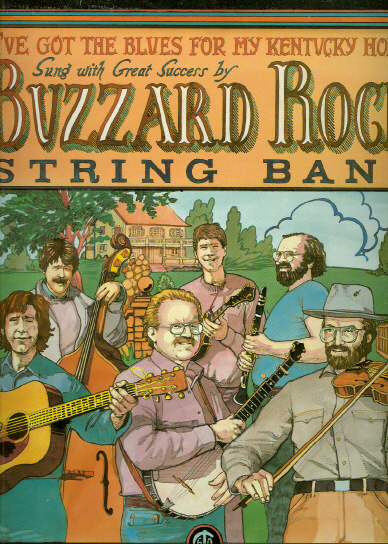 Banjer Days, recorded between 1993-’97, documents and celebrates the variety and expertise of traditional banjo players. Old Time Banjo Days is an annual event at Appalshop in Whitesburg, KY, part of a yearly series of workshops and concerts on traditional music of Appalachia. 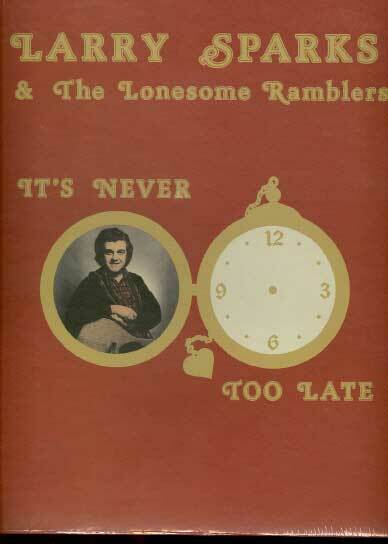 The series also reaches audiences in parts of five states through live broadcasts on Appalshop radio station WMMT 88.7 FM. 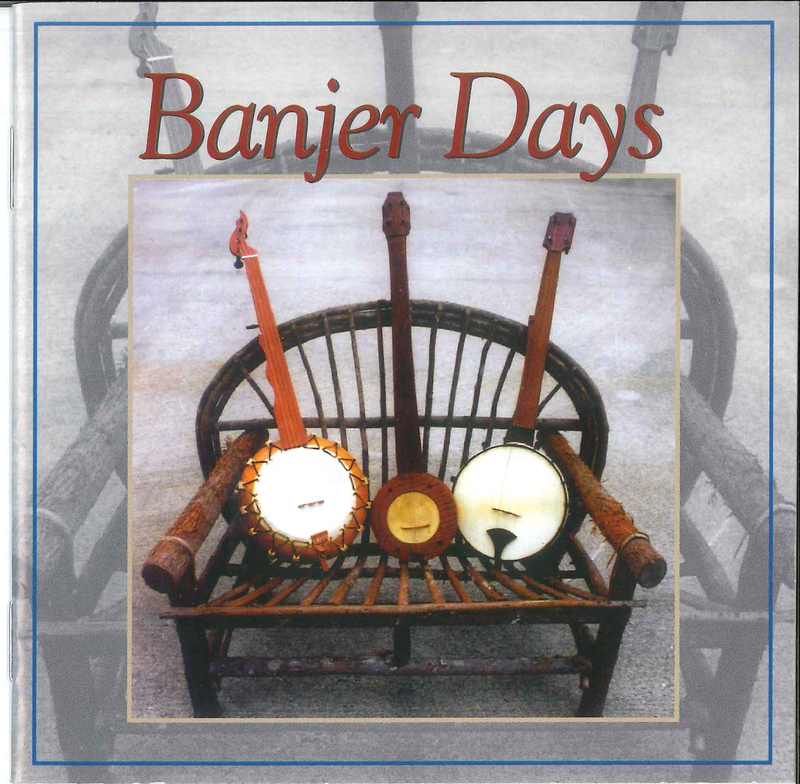 Banjer Days, recorded between 1993-’97, documents and celebrates the variety and expertise of traditional banjo players.